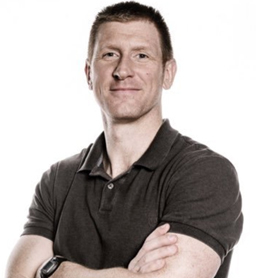 Core Strength Tips & Advice by Scott Pearson, Strength and Conditioning coach for British Cycling. Check out these great exercises to improve your core strength and become more mobile! Checkout these light exercises to help relieve your lower back pain and help improve your overall back health. Find out which exercises help you with your pain! 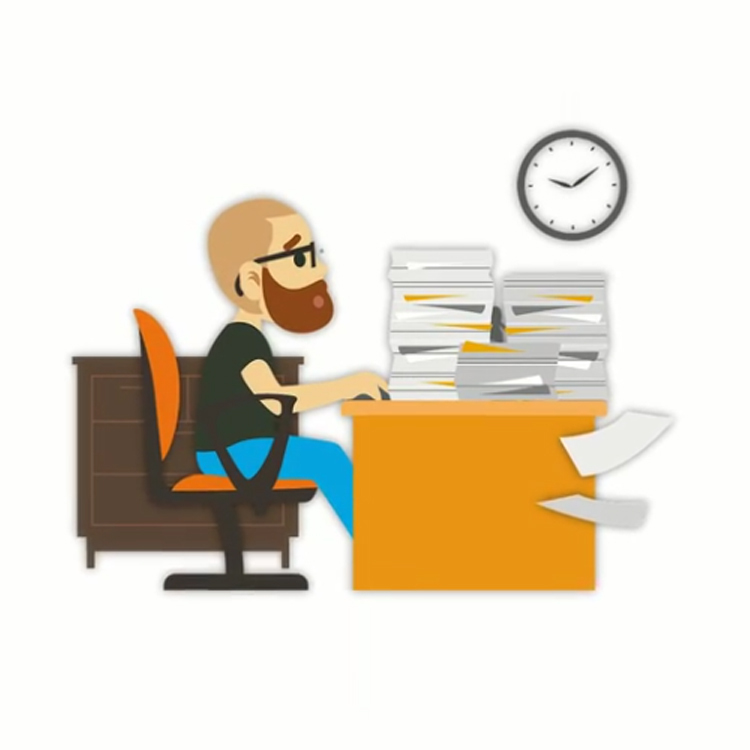 Keeping healthy at your desk has never been easier! 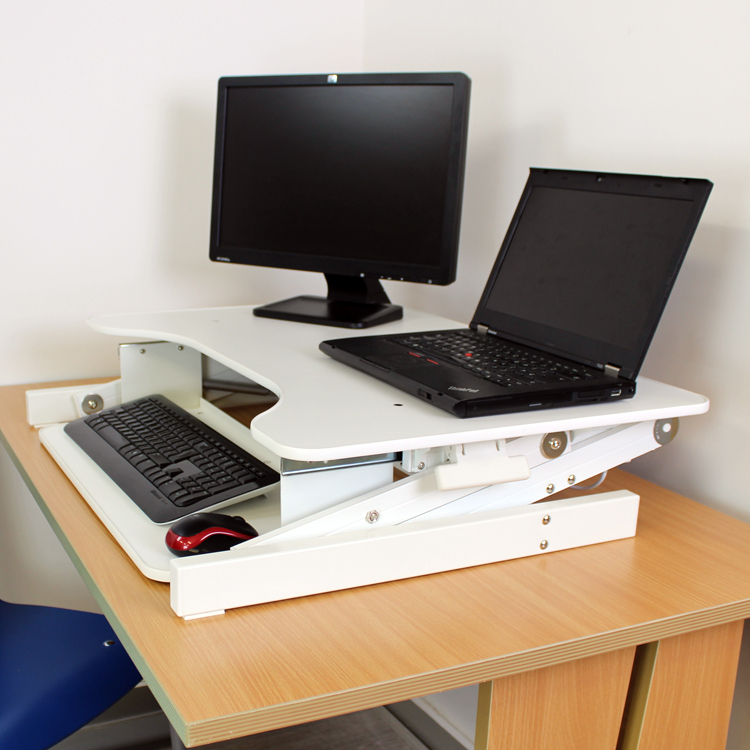 By moving from sitting to standing regularly throughout the day you can start to feel a variety of benefits, and with our Standing Desk, it is quick and simple to do. 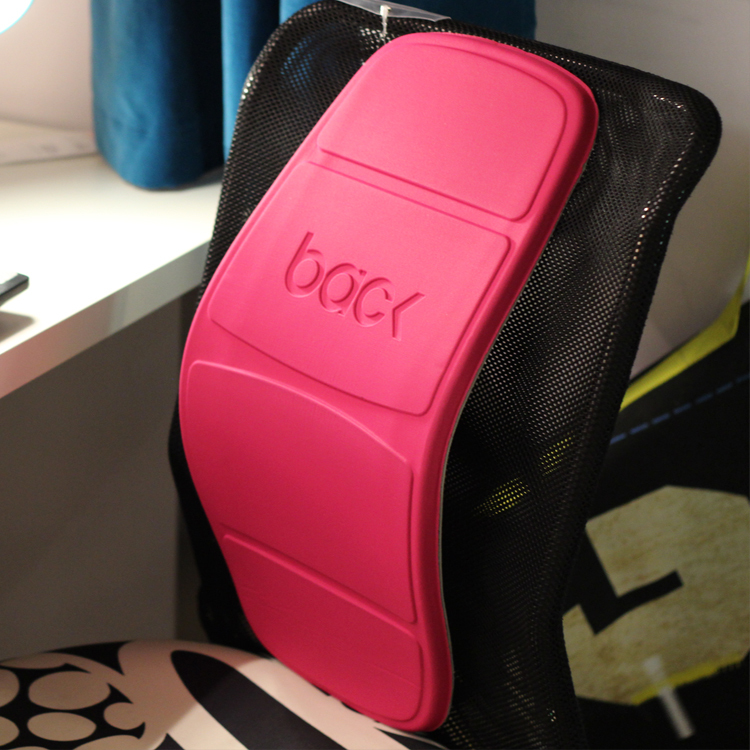 Launched in just 2014, two of our newest, unique products have each won a product iF Design Award 2016, the Backboard and Neck Brace! 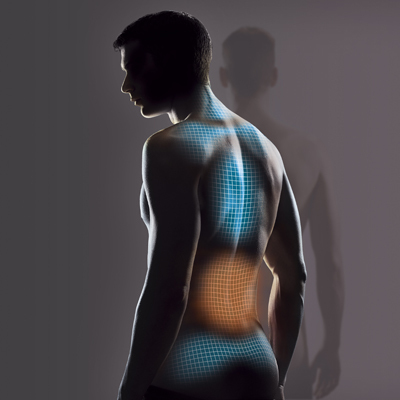 Designed with the London Spine Clinic, both products are ingeniously designed to improve wellness! 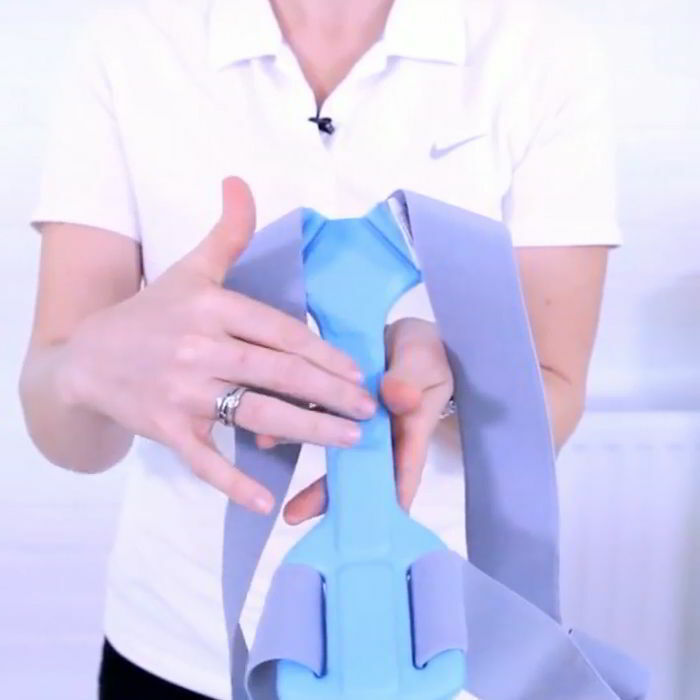 Have you ever wondered what a professional rugby player does to help ease shoulder pain after a long, gruelling season of impacts and injuries? 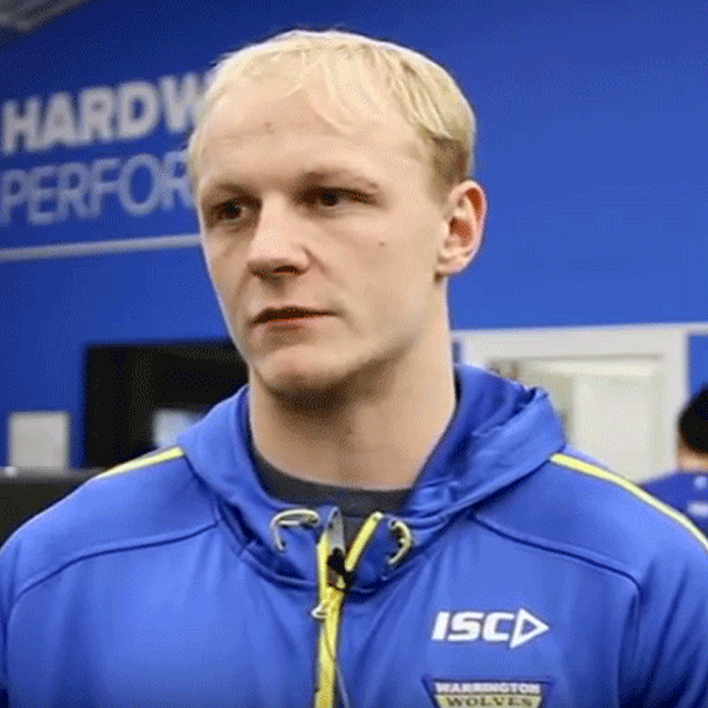 We recently headed over to Warrington Wolves rugby club to find out!